We recently purchased a Toro Time Master 30 from Home Depot in Memphis, TN. I read the reviews of earlier editions of the mower had issues with the transmission. Reading various online forums I noticed that the majority of the individuals reported a positive experience using the mower. 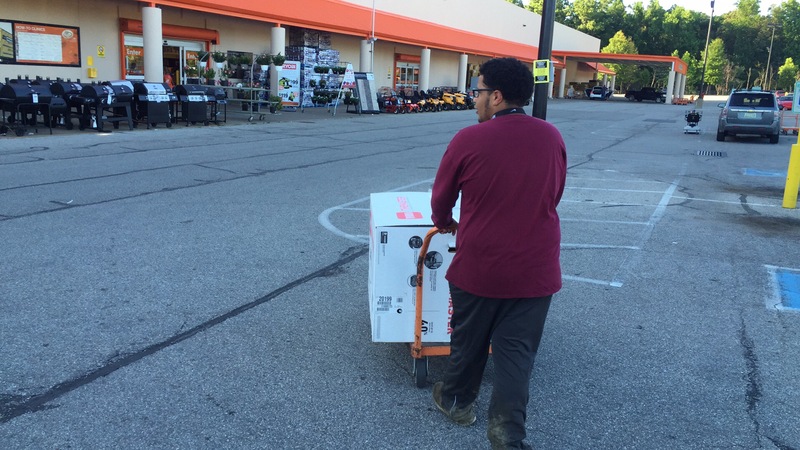 First I went to Home Depot and looked at the mower for about a hour before leaving the store without one. The next day I went back and purchased one. We took the machine out of the box and used it for less than 30 minutes, and yes the transmission died. We were disappointed with the machine at the time. 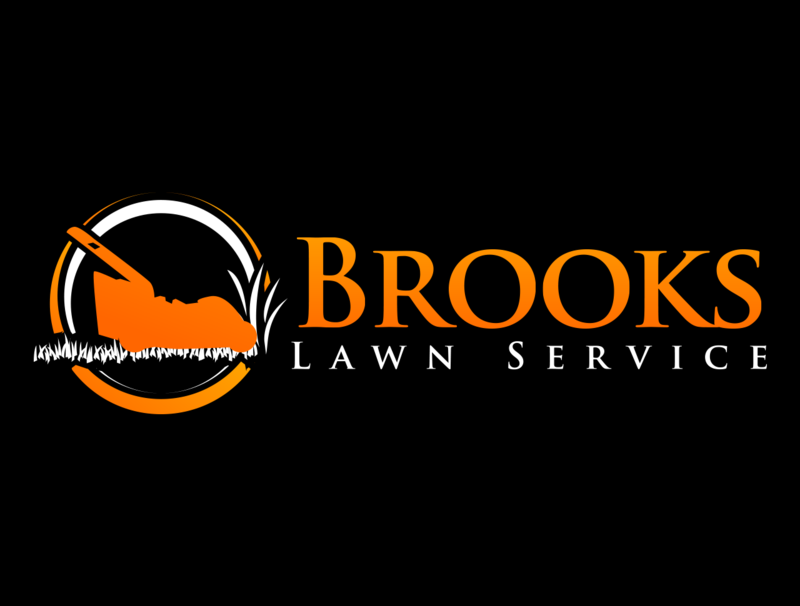 We had to finish mowing with our reliable 21″ Troy-Built push mower. We debated on getting a refund, but we really liked the way the mower cut the grass and the size of mower deck(30″ vs 21″ push mower). Instead of getting a refund, we exchanged the broken mower for a new version. We took the mower out of the box and it worked as advertised. We were satisfaction with the mower. Even with our satisfaction of the mower, there are still a few things we do not like about the mower. Engine needs to be larger mower tends to bog down in heavy grass. Engine is spinning two blades instead of one. Engine is 8.5hp. My Troy-Built 21″ mower is 5hp with 1 blade. Toro should have built this with a 10hp engine. 3 year warranty. Replaced mower 24 hours after purchase. Ovcrall we are pleased with the mower. Toro/ExMark should put a larger engine on the mower and they would have a great mower. 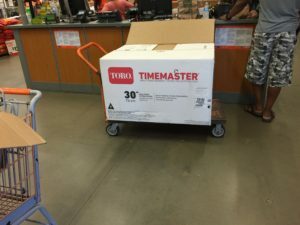 Time Master 30 going back to HOme Depot. 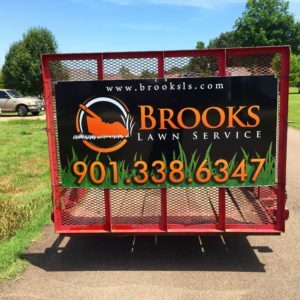 This entry was tagged @bigfredtn, @bigfredtn_lawncare, @brookslawnservice, Arlington, atoka, Bartlett, brooks lawn service, fred brooks photography, gopro, homedepot, Kubota, memphis, time master 30, timemaster30, TN Brooks lawn service lawn care Brooks lawn service in Millington, TN Brooks lawn service lawn care Brooks lawn service in Millington Brooks Lawn Service Tipton County & Shelby County, toro, yard work. Bookmark the permalink.